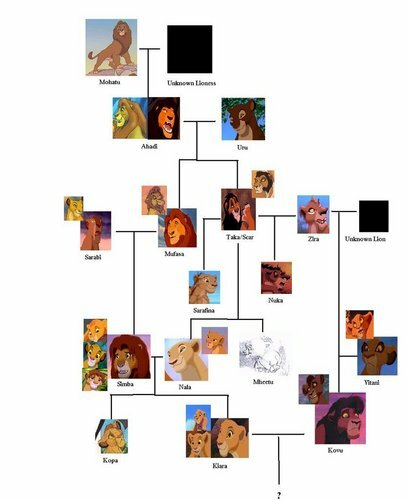 Lion King Family Tree. 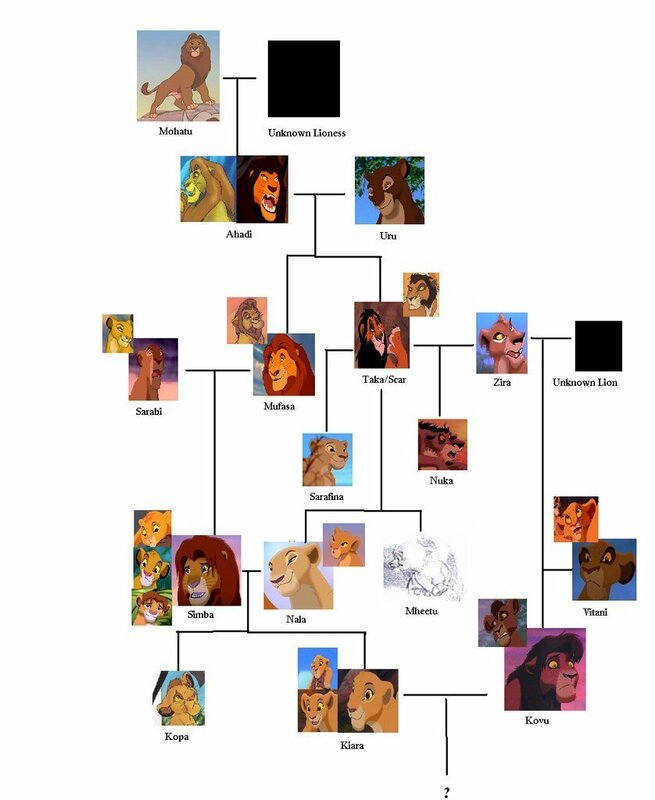 This may not how everyone sees the Lion King Family tree, I did NOT make this.. HD Wallpaper and background images in the The Lion King club tagged: lion king family tree the. This The Lion King photo contains refrigerator, icebox, electric refrigerator, and fridge.